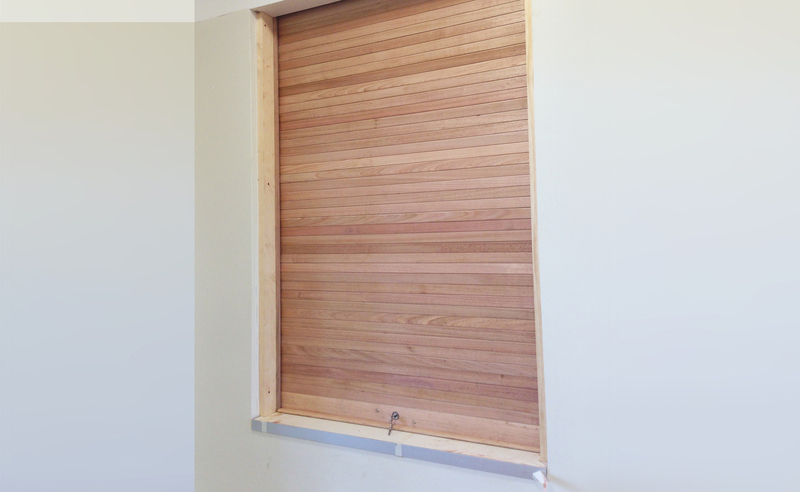 Monarch Timber Roller Shutters are custom made from the timber of your choice in either polished or untreated finish to blend in with surrounding architecture. 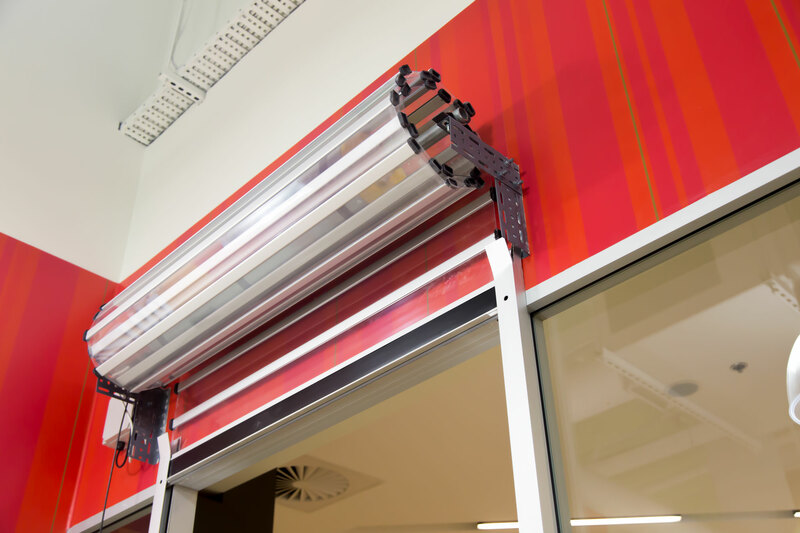 With the Superspan Door we have perfected a polycarbonate and aluminium door which has captured the complete blend of durability and aesthetics. 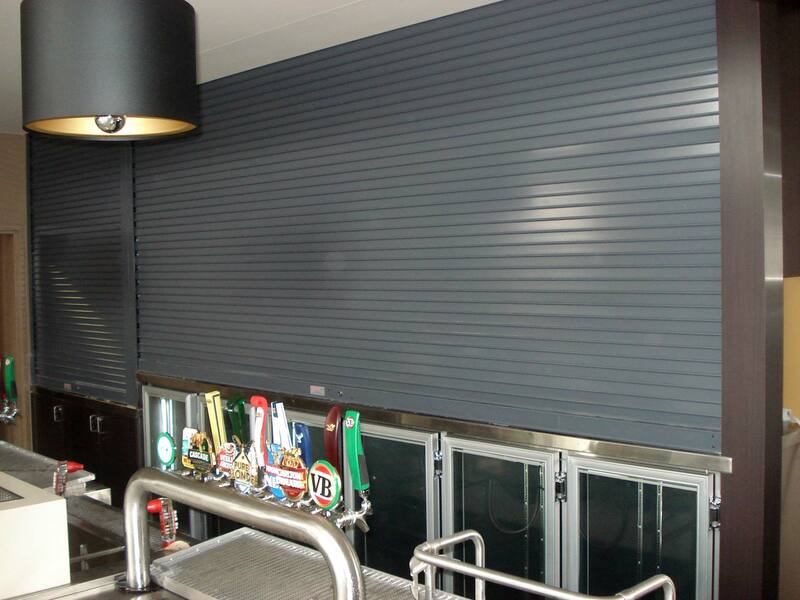 Slimline Shutters are suitable for a variety of commercial usages, offering strength, durability and style. 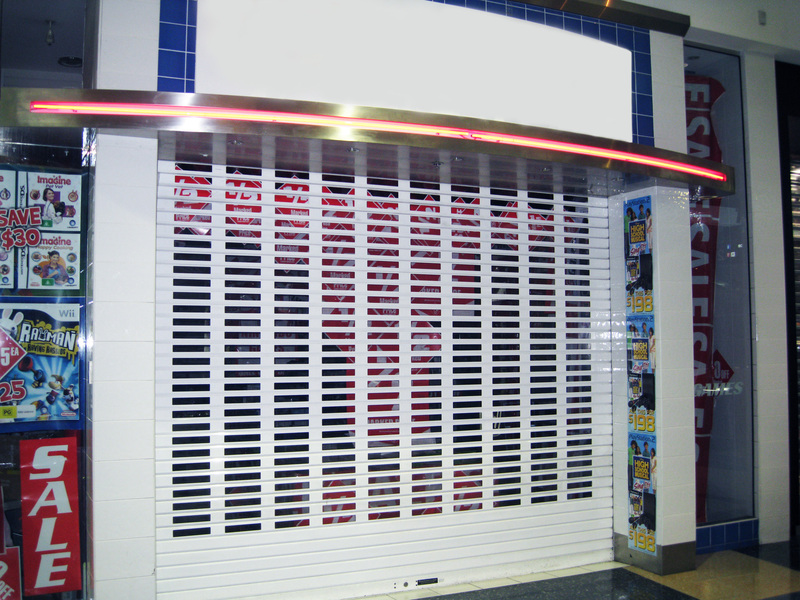 The Monarch Series 3 Aluminium Shutter range are the ultimate in design for visual appearance and maximum security. 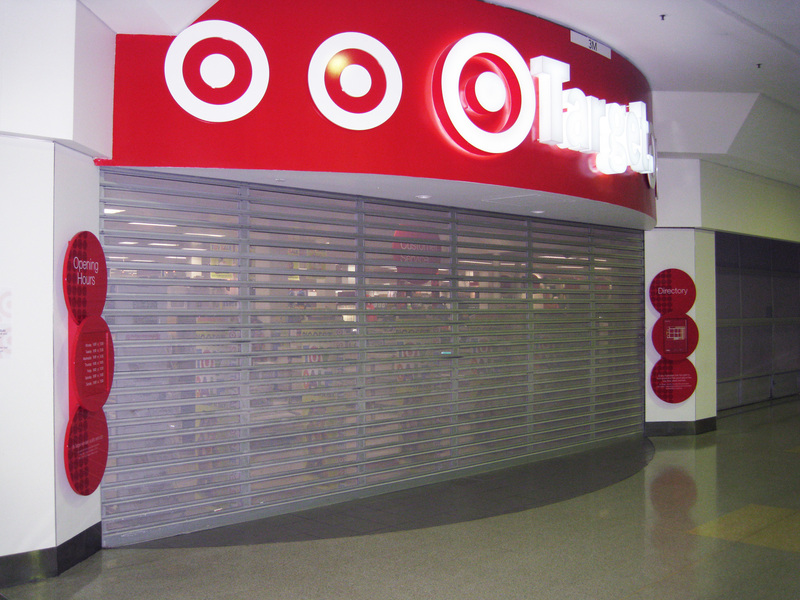 Designed for serious security, the Series 1 & Series 2 Commercial Shutters offer exceptional protection, strong functional security and aesthetic appeal. 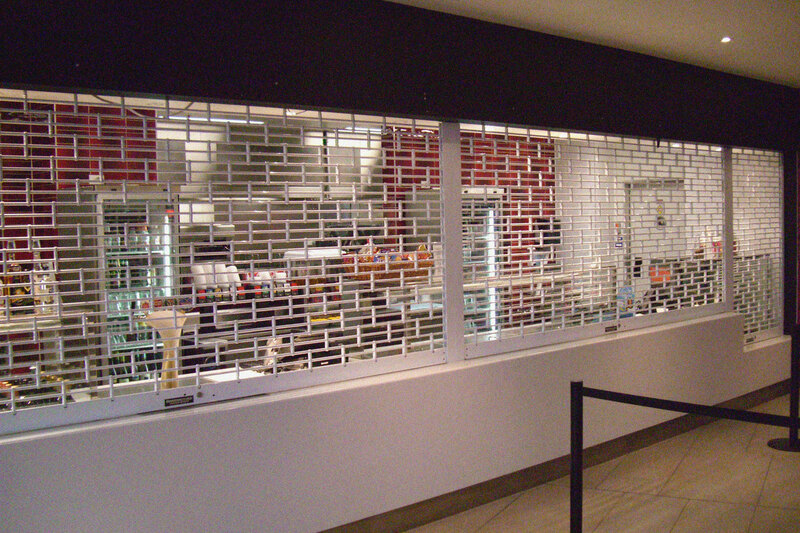 Monarch's aluminium security grilles offer an attractive solution for a plethora of applications that require a secure barrier. 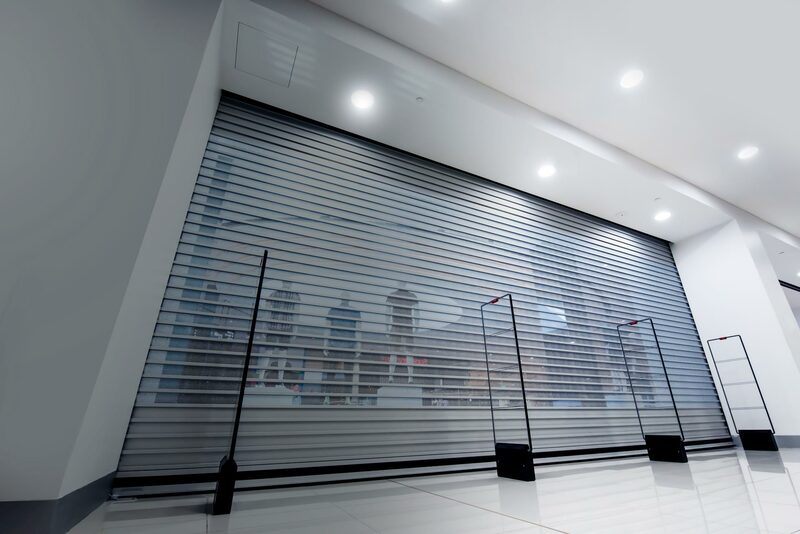 The Clearspan is a popular design for commercial buildings offering top security together with the ultimate in style and strength. 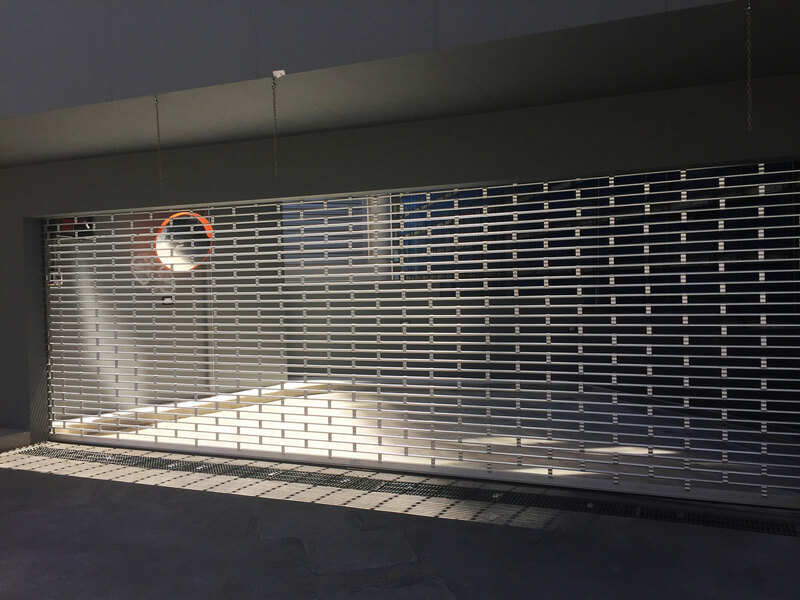 Featuring popular aluminium brock designs, Monarch's 19mm grilles are highly versatile securing both large and small openings.